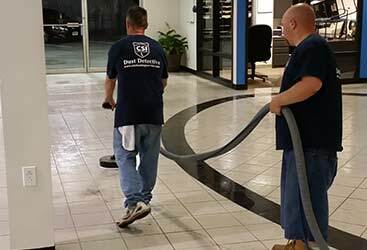 Commercial Cleaning Vineland: Hire CSI Cleaning Service Today! 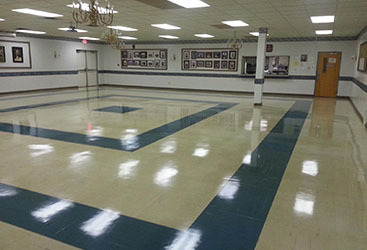 If you are a business owner in Vineland and you haven’t hired a commercial cleaning company yet, now is the time. There are so many advantages to hiring a professional commercial janitorial service, we’re not sure how you have waited this long. 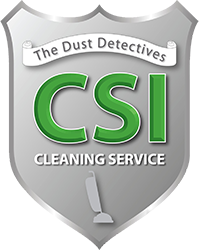 But just in case you need an extra push, here is why CSI Cleaning Services should be working for you! Commercial spaces tend to accumulate dust at a record pace. 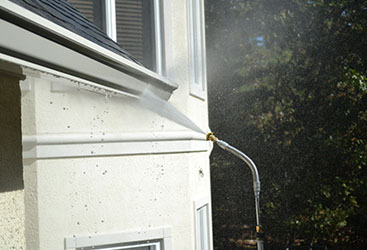 If you haven’t hired a janitorial service to clean your business yet, chances are there is a ton of dirt and dust that is making itself at home in every nook and cranny. Having a clean place of business is important when dealing with customers. If they see that cleaning hasn’t been made a priority, they may also think they may not be made one as well. Remember, first impressions are lasting impressions! Trying to hire someone as an in-source office cleaning is expensive and requires a bunch of paperwork and headaches. 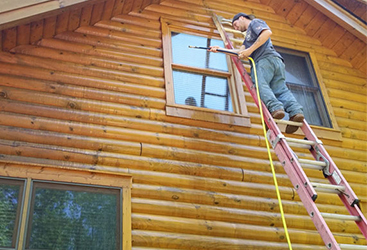 With one low cost, you can have one or more professional janitors cleaning your business without having to jump through the hoops that come with hiring your own. It has been proven that employees perform better in work environment that are clean and tidy. With less distractions and a space they feel comfortable in, your employees are sure to perform at the highest level possible! 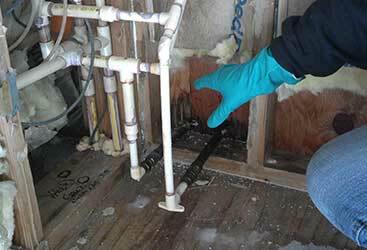 Call the professionals at CSI Cleaning today and don’t waste another minute in a dirty place of business!